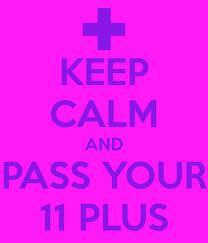 Good luck to all pupils awaiting their examination results for Saturday 4th February, 2012. There are no failures among them regardless of the result or score. The unregulated examinations have been conducted for the past three years without the threatened legal challenge promised by Sinn Fein’s Caitriona Ruane and are now established as the de facto 11-plus replacement for selection to grammar schools. The difficulties between the two organisations AQE and PPTC are insurmountable so disregard recent utterances from politicians and their compliant friends in the media claiming that they will consolidate the groups into one testing agency. 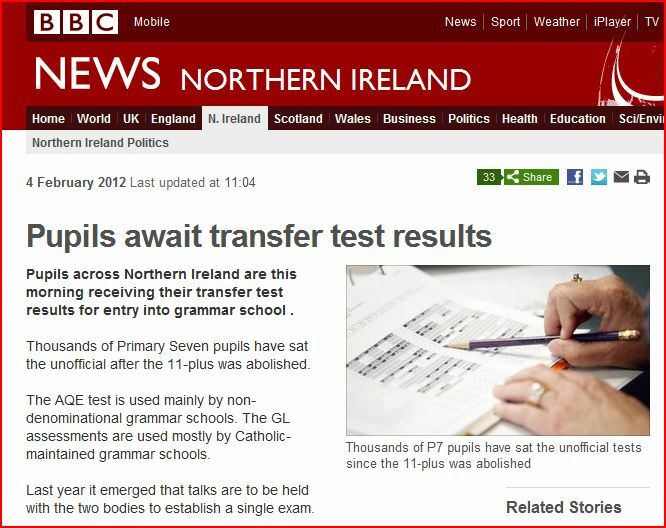 It would appear that the DUP are talking to the PPTC, “the Catholic Test” organisers and perhaps to the GBA, the Governing Bodies Association of the voluntary grammar schools but not to the AQE. As ever the politicians pretend to help but actually have done nothing but try to seize political advantage over a key concern of parents. Mervyn Storey claimed that he had been meeting with both testing groups but reliable sources confirm that no such meetings have taken place with the AQE testing agency. Ignore all romours about the score required to gain a place at a particular grammar school. No school principal or teacher has access to information which could allow any such claim. Previous years cut-off scores are only relevant to those years. Do not be put off making application to a school based on romour. Many will propagate disinformation in order to increase the chances of their child gaining a place at your expense. The admission procedure is controlled by the Education & Library Boards and will not conclude until May. While this period of delay is unjustifiable it should come as no surprise to parents since all of the ELBs have an anti-academic selection and anti-testing stance. If ELBs cared about all pupils they would have taken steps to shorten the timescale. Remember that there is no equivalency between the two tests. I.E. 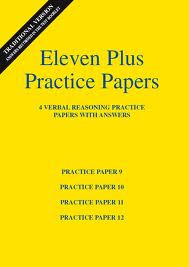 a particular score (or faux grade) for a GL test cannot be equated to an AQE score. This year quintiles have been dropped because of the deceptive use of the information, particularly by the media, to convert AQE scores into grades. Grades remove information and are therefore unhelpful to pupils and parents. Top scores in the AQE test are likely to be lower than in previous years because of the availability of practice papers but median scores will be higher. The GL Assessment test in English was harder this year. This is likely to have been in response to the widespread criticism of flaws in the GL test. 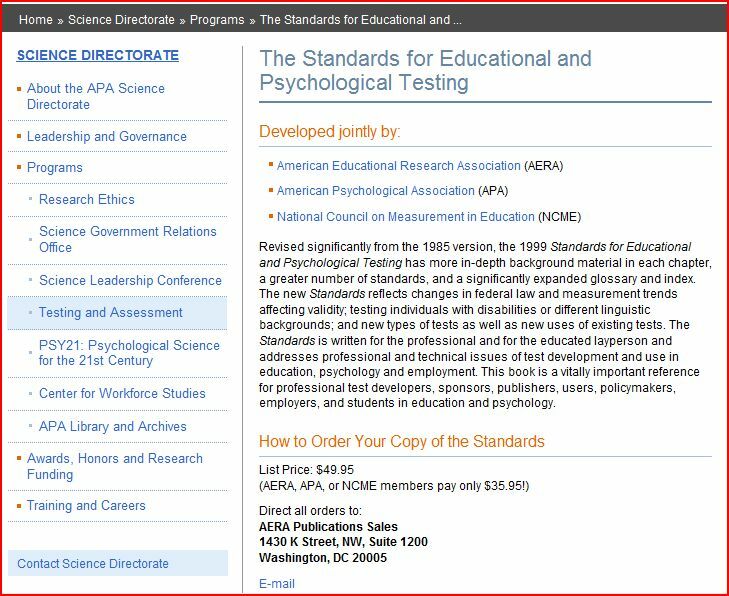 With a limited bank of questions available the testing agency may have selected questions with a higher facility score (difficulty) from those available in order to suggest that they have been responsive. 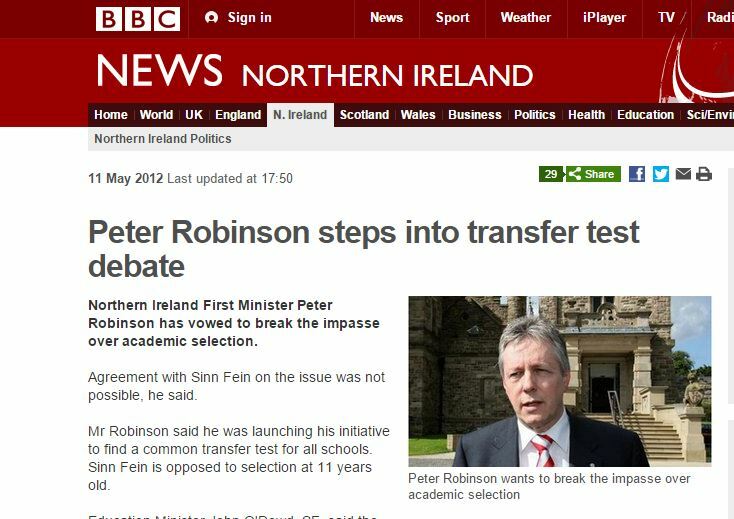 UTV broke a story on the unregulated transfer tests http://www.u.tv/News/Transfer-tests-leaked-to-parents/aa9483bf-7684-4e40-926a-e18574a0ab69 UTV decided only to mention this development on their website thereby robbing parents and pupils of an opportunity to ask pertinent questions of their school principals and teachers. Is the PPTC GL Assessment transfer test valid and reliable? At present GL assessment have yet to deny the growing belief that questions appearing in the 2009 test may re-appear in the 2011 version. If this turns out t be the case the validity and reliability of the PPTC sponsored test is destroyed. 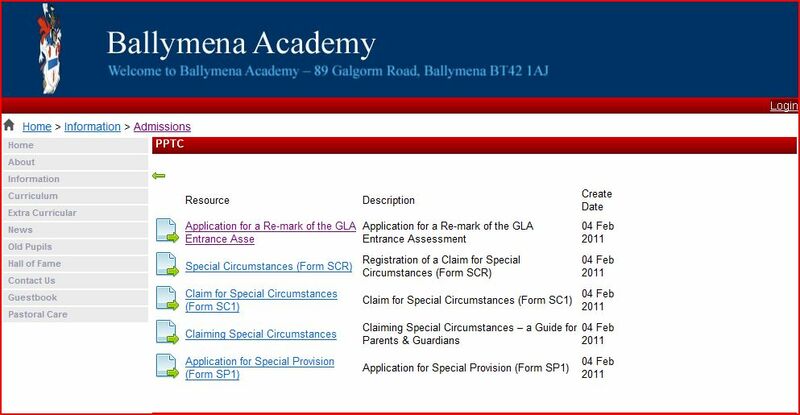 Instructions on remarking are provided by the PPTC as demonstrated via the Ballymena Academy website. 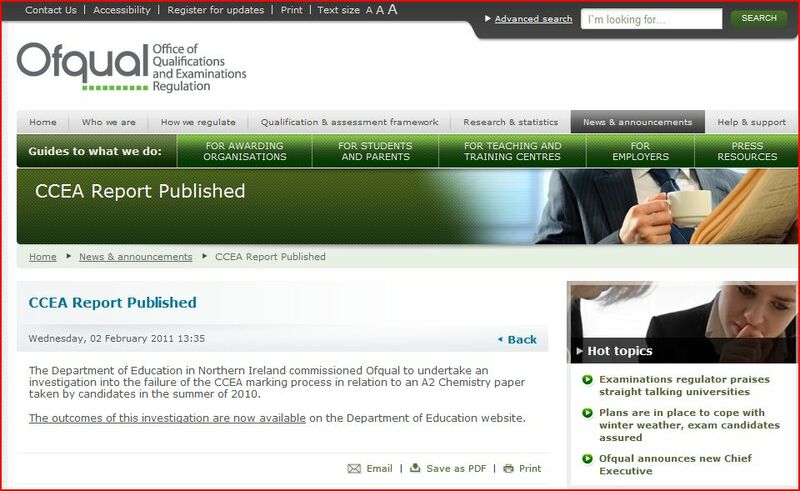 Parents may wish to contact CCEA, the Northern Ireland Council for Curriculum, Examinations and Assessment and request that the official regulator of exams put their child’s test paper through their “Chemistry Exam Special” OMR machine. After all there is no independent body utilized by the PPTC to verify the work of GL Assessment. 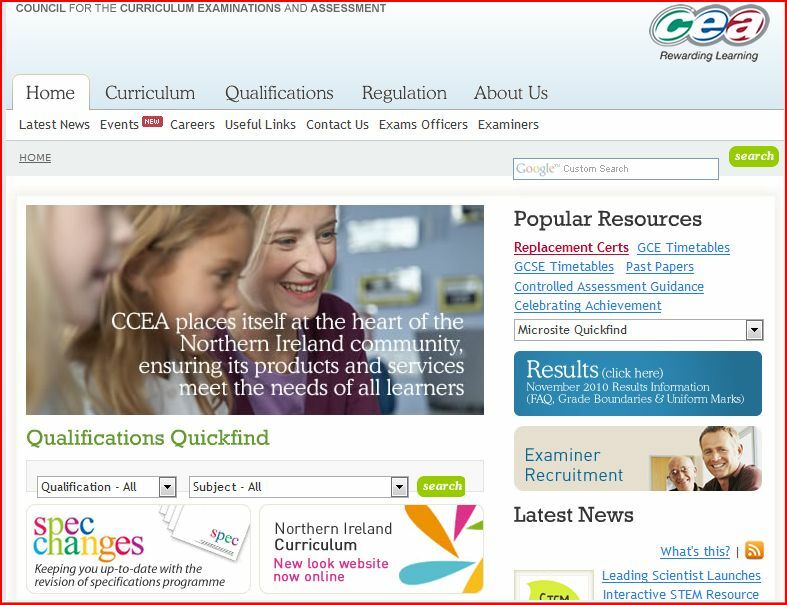 Ofqual in their reports into the latest blunder by CCEA made the following information available on how Caitriona Ruane’s specialist organisation treated computer-marked tests last year. 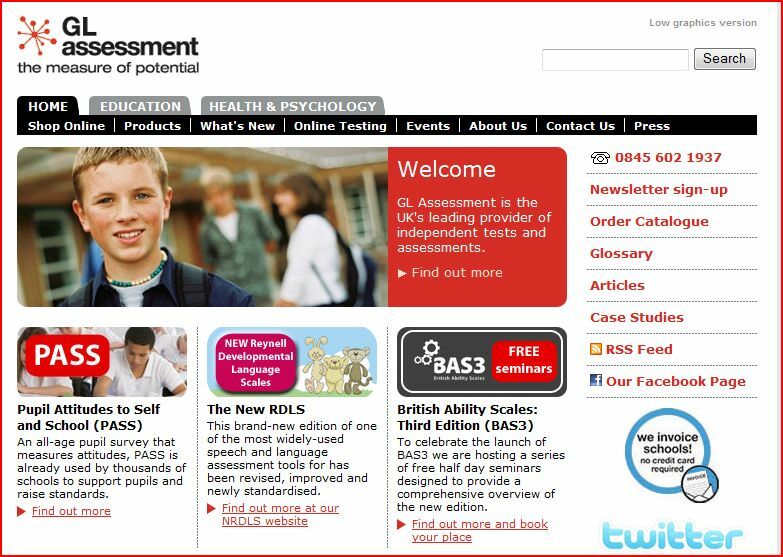 Now since the PPTC fail to explain to parents on behalf of GL Assessment (a) that the computer can only produce an exact same response every time the answer sheet is fed into it and (b) any adjustment to a score can only represent an intervention by a human and would therefore require an explanation of how the error was not detected in the first instance – there is little point in requesting a remark. However it seems that CCEA adjusted the grades and marks of some pupils in an upward direction but no mention is made of the treatment of those pupils who were awarded marks incorrectly.